John Mitchell has taken time out from his Lonely Robot project to record a special release to launch the White Star Record label. 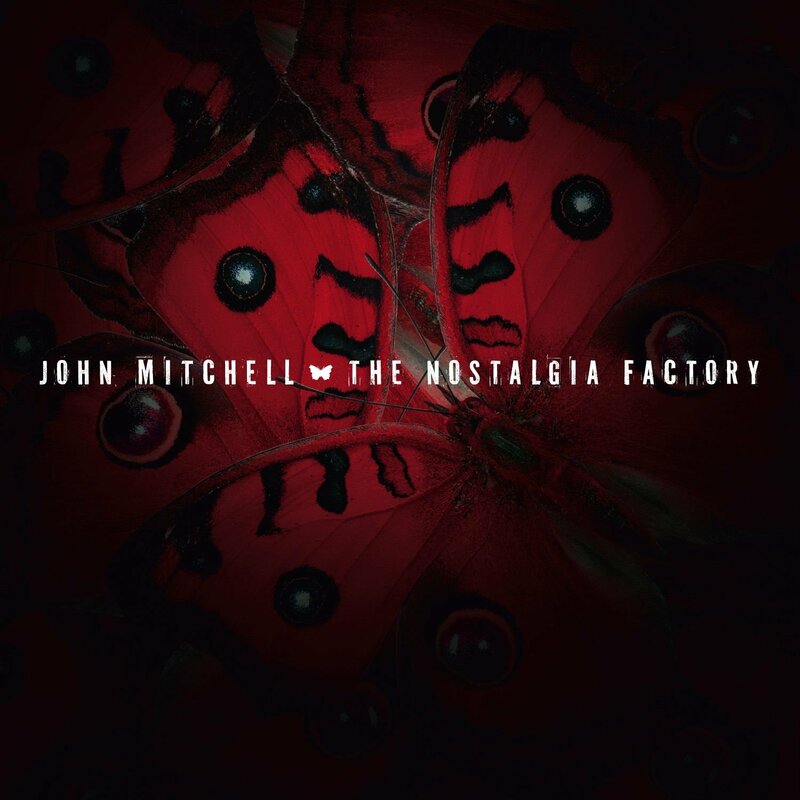 The release is to be an EP called ‘The Nostalgia Factory’ released under John’s name and will feature four tracks of brand new recordings of some great songs by other artists. The title track of the EP, ‘The Nostalgia Factory’ was originally recorded by Steven Wilson on one of his early Porcupine Tree cassettes. John’s new recording is a powerful version which also features ex-Touchstone vocalist Kim Seviour on backing vocals. The second track is a version of Justin Hayward’s ‘It Won’t Be Easy’ that John had always liked since he heard it as the theme of cult sci-fi TV show Star Cops. Following this track is a version of Phil Collins ‘Take Me Home’ which also features Kim Seviour’s backing vocals. John performed this track live as the final encore at his Lonely Robot Scala show recently and it went down a storm with an uplifting crowd sing-along. Check out a video of the track here. The EP is then rounded off by a moving performance of ELP’s ‘C’Est La Vie’ which was originally recorded for a Prog mag project that never materialised. At over 19 minutes of music the EP showcases John’s skills as a producer, vocalist and guitarist and shows how he can interpret other artist’s music and make them his own. The EP is released as a Digipak CD and in digital formats also. It is available in all good online and physical stores, including iTunes, Amazon, etc. and can be ordered directly from us below. There was a signed limited edition available on this website, but this has now sold out.